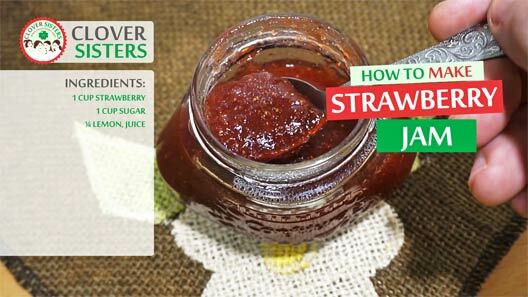 Homemade jam, made of fresh strawberries, preserves colors and tastes of summer and even saves money. Ideal for breakfast, on bread, or to spread on crapes. Fruity, long lasting, homemade sweet. It always brings back childhood memories, especially when I secretly lick it off my finger. Cover strawberries with sugar and leave it overnight in a cold place. Sugar will melt into a delicious strawberry juice. Stir over the heat and let it simmer for 15 minutes with added lemon juice, removing foam once or twice. 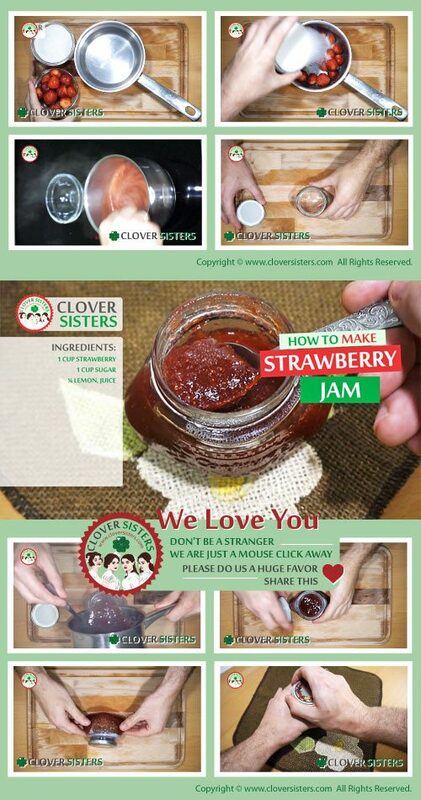 While still hot, pure the jam into a warm jar.